Expect great things from your corporate housing in San Diego. At Foxwood Corporate Apartments, we’re all about catering to our business professionals in a way that combines practical living while also allowing you to enjoy perks of doing business in Southern California. 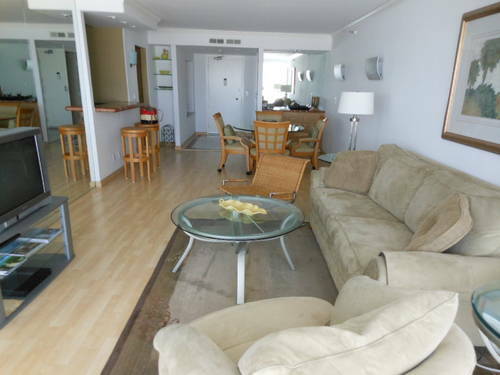 With one- and two-bedroom fully furnished apartments, our corporate housing is great for any type of business trip. You’ll love coming home to the lush 5 acres of greenbelt garden park that surrounds our corporate apartments. Filled with large shade trees and gorgeous gardens, you’ll certainly want to stop and smell the roses as you stroll down the curved paths to your home away from home. Each and every one of our corporate accommodations has upscale furniture, great work space, and a full-size kitchen including all the cookware and dishware you’ll need during your San Diego business trip. Check out our full list of amenities to see all the great features your corporate apartment package will have. Weekly maid service is also a treat for the businessman on the go. If you’re looking to work remotely from your corporate apartment in San Diego, we have free Wi-Fi in addition to copy and fax services that will be extremely convenient if you need work done in a pinch. 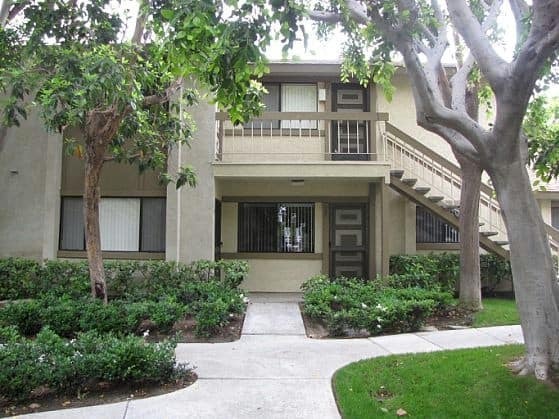 Our professional corporate housing in San Diego will offer you all the perks of a resort-style ambiance as well as convenient housing that’s spacious and has the ideal location. Contact us today if you’re interested in booking your corporate apartment here at Foxwood Corporate Apartments. We guarantee excellence during your important business trips to America’s Finest City. Navigating your way through a foreign town is never an easy task. Luckily, San Diego has a bus and trolley system that surpasses many American cities. 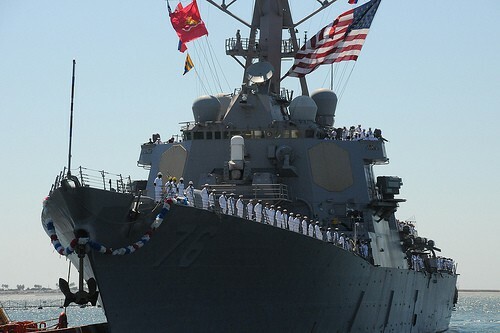 If you’re coming to Southern California for vacation, business or military purposes, the San Diego public transportation can help with commutes, sightseeing, and being on time to any meeting or social event. San Diego, also known as America’s Finest City, is a melting pot of culture and individuality. Each neighborhood of the city is unique in its own way. Sightseeing may seem like a daunting task, but San Diego public transportation is up for the challenge, allowing you to travel to many eclectic parts of town and out-of-this-world attractions. 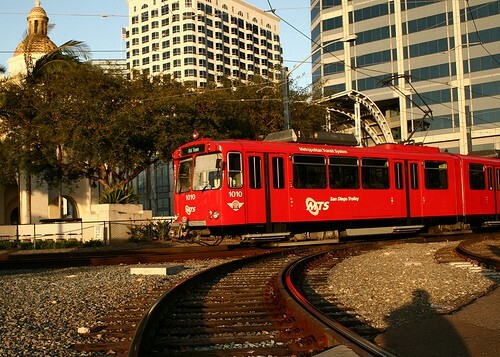 You’ll absolutely love taking in the scenery with San Diego’s public transport. What’s even better about San Diego’s buses and trolleys is that you’ll have convenient access at any time from Foxwood Corporate Apartments. Our temporary housing is located just across the street from the 933 bus station on Delcardo Avenue. Simply cross the street and hop on! Within minutes you’ll be stopping at shopping centers, restaurants, and the Palm Avenue Trolley Station. Once you have arrived at the trolley station, it will be a breeze to get anywhere in San Diego from Coronado and the Tijuana/U.S. border to the beaches and major shopping districts. The timely San Diego bus and trolley schedule will help you plan your days in America’s Finest City. Please visit our website for an interactive bus and trolley map, special directions, and the San Diego bus and trolley schedule. Enjoy your time in San Diego with the fast, convenient, and inexpensive transportation provided by our buses and trolleys, Unlimited use daily and monthly passes are available!